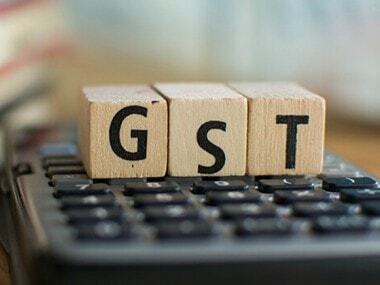 New Delhi: Tax authorities have started sending notices to businesses who have claimed less IGST input tax credit while filing sales returns as against the credit claims generated by GST Network (GSTN). The analytics was conducted based on data between July to March - the first nine months of GST rollout. EY Partner Abhishek Jain said: "These mismatches could be on account of credits reflecting in GSTR-2A not being eligible (like rent-a-cab, food & beverage, inputs for exempt supplies). However, these e-mails (notices) from the government could also be constructive input for businesses who have inadvertently missed claiming credits (like airline credits, hotel credits). 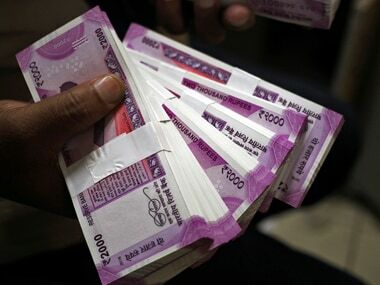 "Another reason could be non-reporting of procurements which are then supplied in black markets, leading to massive tax evasions. Industries like mobile phones, LCDs, footwear products, expensive bags/apparel/ jewellery may be prone to such modus operandi," Mohan said. According to the results of the analysis, importers including bigger companies are paying IGST on imports but not claiming credit for the same. 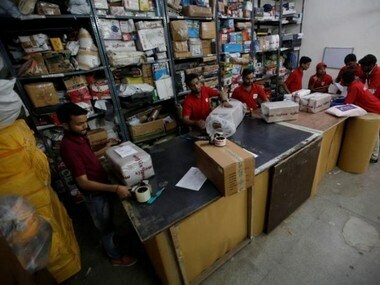 This essentially means that the supply of imported goods to domestic channels is being done without a bill, the officials said. Deloitte India Partner M S Mani said:"There could be several legitimate reasons for the differences noticed, which would have to be evaluated carefully before proceeding further. There can also be inadvertent errors on the supplier side, which are beyond the control of the buyer. All of these should be considered by the tax authorities".